Our good friend and very talented german producer Rico Buda joins our label. He delivers a groovy but also pounding techno track. The massive original mix comes along with a great remix by Mental Drops. 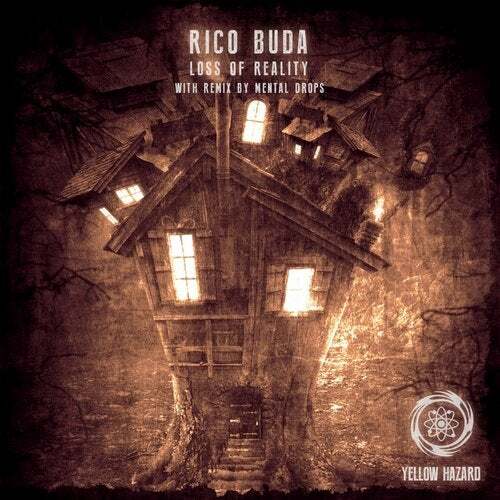 Enjoy good quality techno by Rico Buda and Mental Drops!